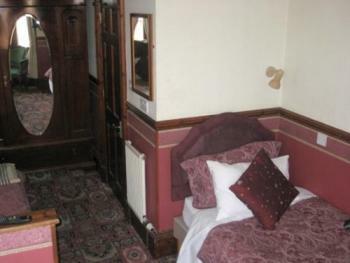 2 comfortable Twin rooms with shared bathroom facilities. Also with tv, coffee and tea tray, hair dryer . A comfortable Single En-suite with tv, coffee and tea tray, hair dryer and 24 hour service should you require anything. A comfortable Triple En-suite with tv, coffee and tea tray, hair dryer and 24 hour service should you require anything. Melrose Villa is an elegant Victorian House dating back to the 1800. 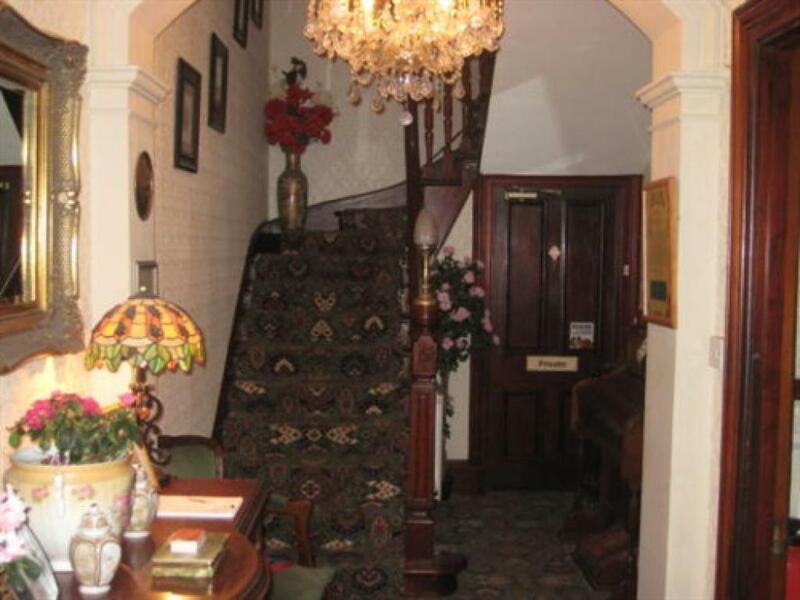 With a relaxed and welcoming atmosphere. 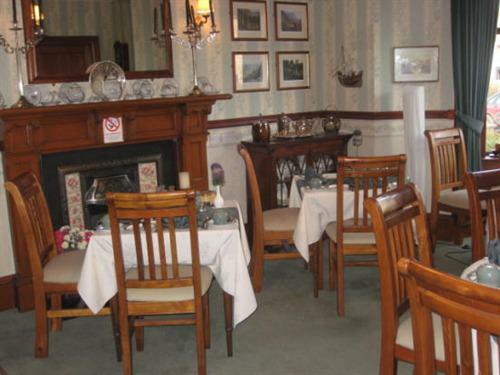 It's the ideal base to visit Inverness and the Highlands. 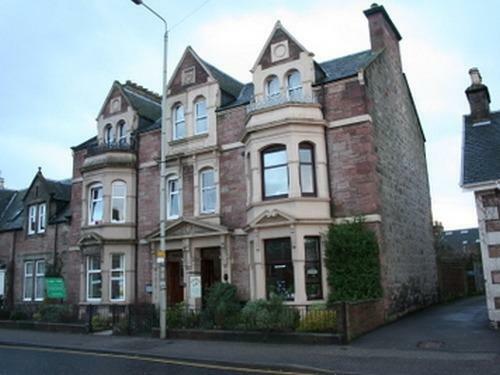 Only a 5 minute walk from the city centre, and local attractions such as Eden Court theatre, and Inverness Castle. 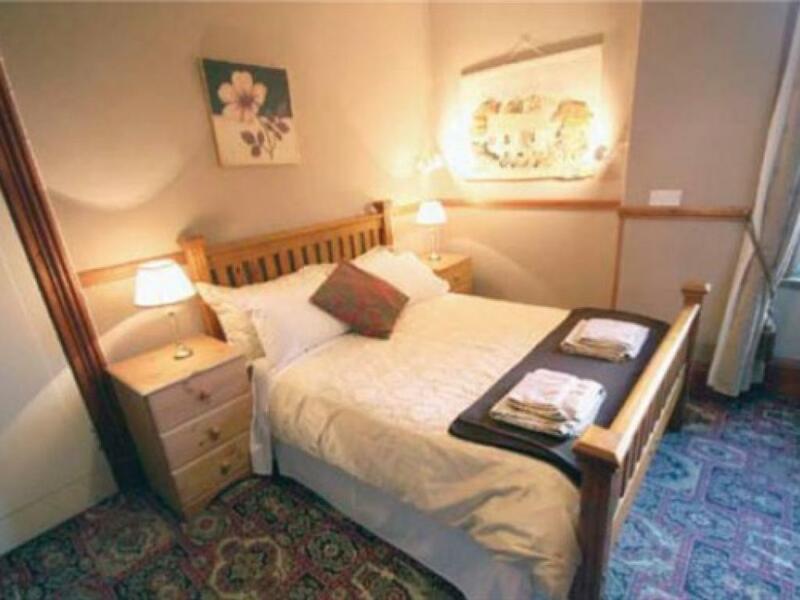 Melrose Villa provides quality accomodation and a personal service from Kenny. An ideal base for golf, touring the highlands and family holidays. Loch Ness is only a 15 minute drive from the house. I am here to ensure you have first class service, and hospitality. Having bought the house in 2006, I have made many improvements to make Melrose Villa one of Inverness premier guest houses. You are touching the heart of the Scottish Highlands at Melrose Villa. Located just a few minutes walk from the centre of Inverness City the Highland Capital, with a warm welcome to all visitors. Inverness has many shops to cater for all. Hector Russell the kiltmaker and the whisky shop are a must for the visitor. Culloden battlefield is a 10 minute drive or why not take a boat trip down the canal and see the famous Loch Ness and Urquhart Castle.